Learn more about the United Nations' Sustainable Development Goals. Welcome to the Center for Social Innovation and Enterprise (CSIE), an interdisciplinary center which encourages students, faculty, and staff to engage with social innovation, an exciting emerging field which harnesses the tools of business and public policy to contribute to a socially and environmentally more sustainable world. 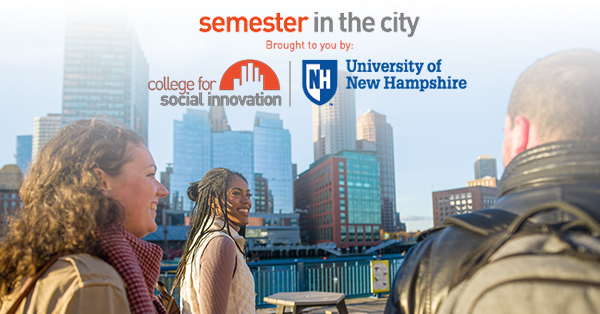 We offer many programs and events to support students in their learning paths and growth and to support faculty and community partners in their social innovation work. 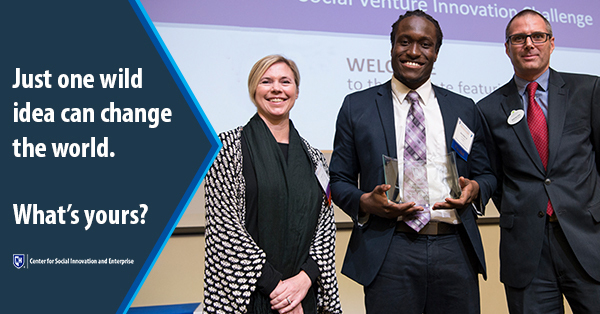 ​The SVIC engages aspiring and practicing student and community social entrepreneurs in designing novel, sustainable, business-orientated solutions to some of society’s most pressing social and environmental challenges. SITC gives students a chance to pursue or discover their passions while earning credit and building skills as a changemaker. Leading mission driving organizations in Boston host students for meaningful internships, with dedicated mentors, each fall and spring semesters. 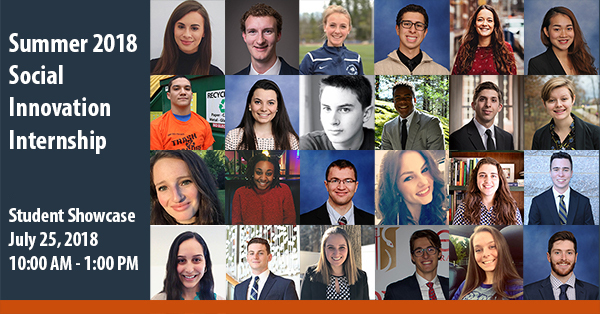 ​Each spring, CSIE selects idealistic, high-achieving, impact-focused student leaders for the Social Innovation Internship program; a paid, 9-week summer immersion experience that combines business and social/environment change. 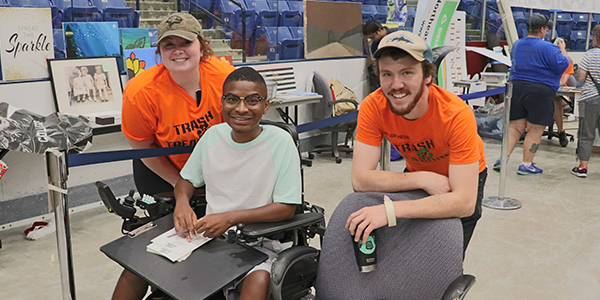 T2T is a student-run social enterprise with the mission of assisting students, UNH and the local community in reducing waste. T2T’s main initiative is to run the move-out collection and yard sale program, reducing unnecessary discarded items from entering landfill. 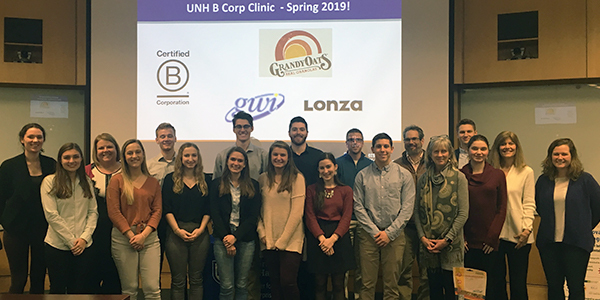 CSIE collaborates with New Hampshire Businesses for Social Responsibility to bring the B Impact Clinic to UNH, which gathers teams of cross-discipline undergraduate students to serve as consultants for local companies working to complete their B Impact Assessment, become B Corp certified, recertified or to simply understand how they perform. 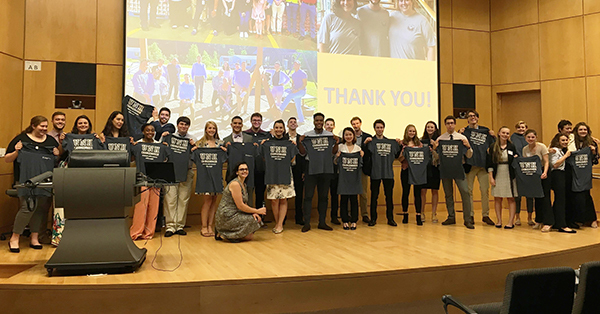 CSIE Changemaker Fellows are a community of UNH students from across all majors with diverse interests and life experiences, who have a common desire to make a social, environmental, and economic impact on the world.